Senior Corey Lewis battles for possession against Brandon. Two talented teams met on the pitch at Clinton High School Thursday night when Clinton hosted the Brandon Bulldogs. The Lady Arrows (5-1-2) dropped their first match of the season. Clinton and Brandon remained scoreless at the end of the first half, but Brandon took the lead in the middle of the second half. Lady Arrow keeper Kennedi Richardson made an athletic save in a sure-goal, but the Lady Bulldogs recovered the rebound and scored, sending the Lady Arrows down by one. The Arrows (3-4-1) battled the Bulldogs well all throughout the first half as both teams went into the halftime break scoreless. Clinton looks to rebound after losses when they host the Madison Central Jaguars on Tuesday, Dec. 4 at Arrow Field. This game will be live streamed and can be watched at ArrowAthletics.org. 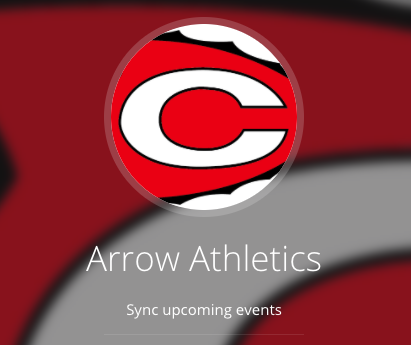 The Lady Arrows will start at 5:30 P.M., and the Arrows are scheduled for 7:15 P.M.